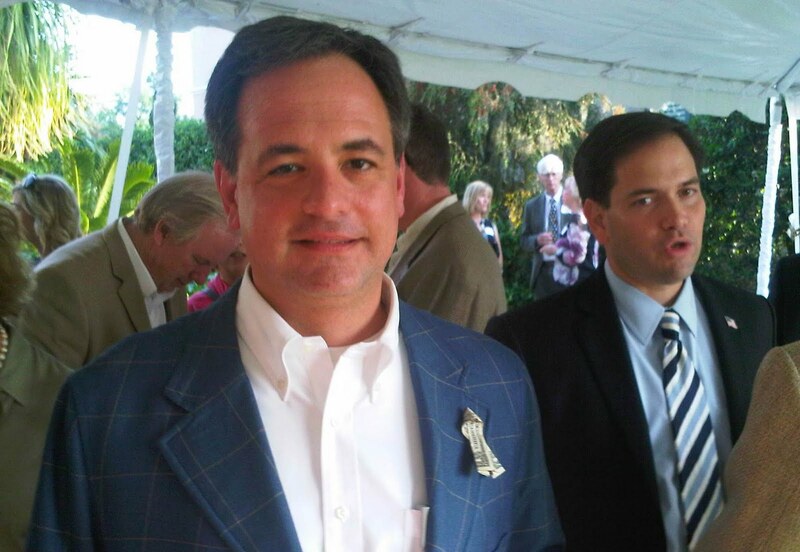 I had the privilege of attending a Marco Rubio event last night in Orlando, and saw my friend and fellow attorney, Ben Newman. Ben also supported Rubio from the beginning of his Senate race, and was a great champion for him in Seminole County. 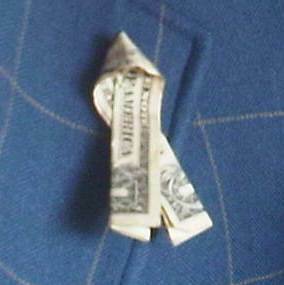 When I asked Ben about it, he said that it was a "Deficit Awareness Ribbon." 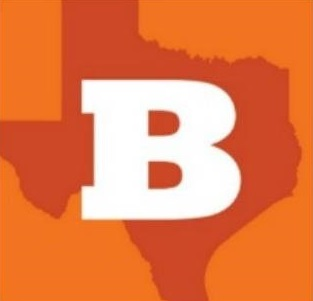 Personally, I just love Ben's idea. Our President may prefer to pretend our insanely gigantic national debt doesn't exist, throwing insults at Paul Ryan and attempting to frighten senior citizens rather than actually addressing the debt, but the problem isn't going away. Ben semi-jokingly said that he'll sell the ribbons for $2.00...but I'm pretty sure my intelligent readers can figure out how to assemble their own Deficit Awareness Ribbons. If anyone makes their own ribbon (or buys one from Ben, haha), send me a photo and I'll post it here.